It’s exciting to take part in photo hackatons. We’ve been to several during 2013 – Photo Hack Day Berlin, Photo Hack Day Melno Park, SeedHack in London to name a few. This time we were not present physically but that did not prevent people from using Imagga APIs. 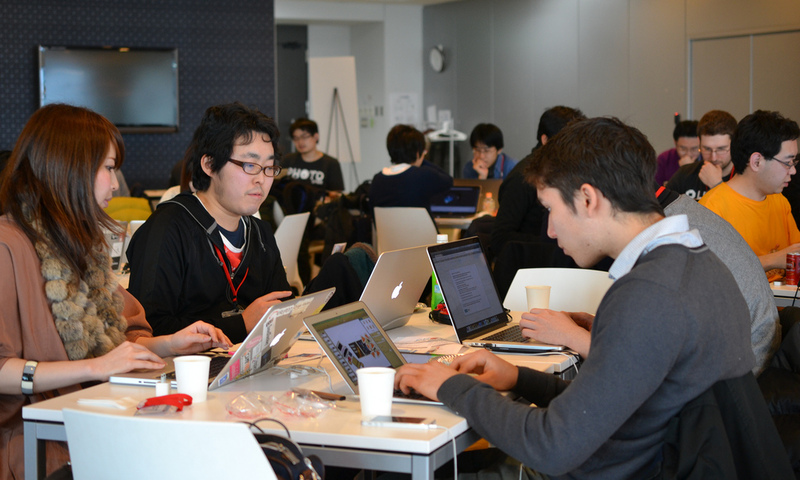 Over 120 hackers and supporters gathered on Feb 22-23rd at Mixi’s office for an awesome hacking experience. Sponsors of the event were Mixi, Shutterstock, gettyimages, 500px, Leap Motion, Amazon, Mashup9, Recruit, EyeEm, Pux, XLoudia, Sendgrid, Zenrin, FlashFoto and Adobe and we at Imagga are quite happy to be listed among this great innovative companies. As any serious hackathon it all starts with opening remarks of the organizers and API partners presentations just to be followed by the creative chaos of team formation, idea generation and hacking over lots of fried rice, shushi (it’s Japan after all) but also coffee, tea and beer. It’s great fun and we were a bit jealous we’re not physically present. Back to the Future – visual learning app that allows you to “walk through time” via an interactive interface. VOCA Getty – innovative photo dictionary app that uses images sourced from Getty Images to help users learn a language visually. The team used Imagga APIs. We were excited that 3 teams actually activated, reviewed and used Imagga APIs during the event. 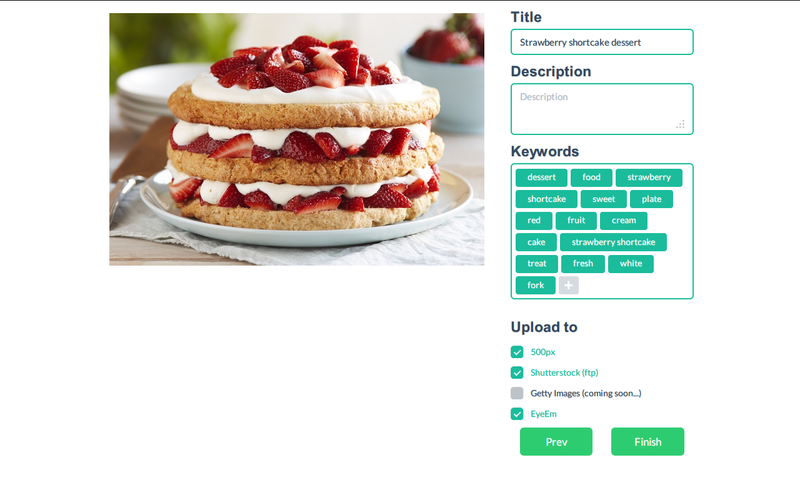 Our special $2299 in credits prize goes to Imagic Workbench, a smart keywording tool which employs object recognition technologies to automatically keyword your photos. Imagic Workbench is a project of TT and Nego and we really hope they will follow up and make an awesome product for image tagging. 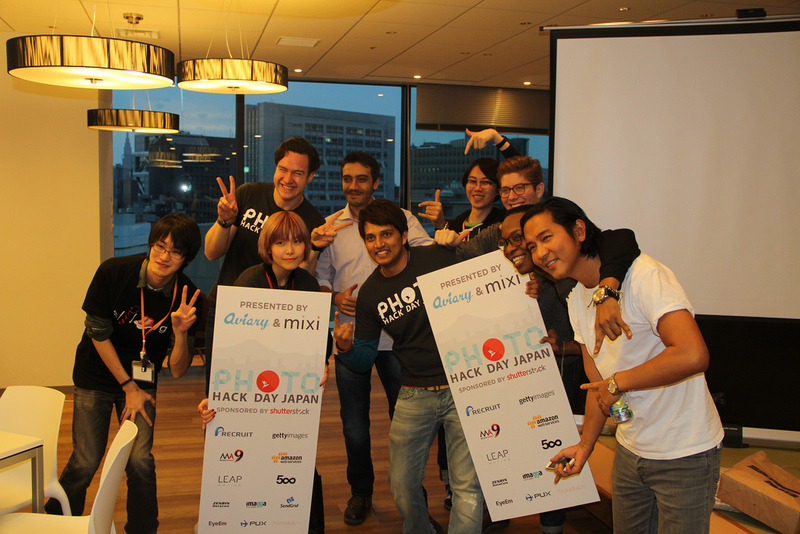 Stay tuned for our next hackathon participation, it’s fun!